XTR 12 Speed vs. SRAM Eagle: What are the Differences? 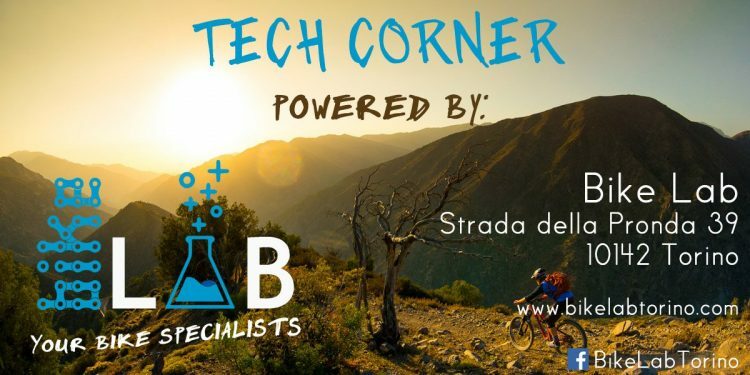 A few days after the launch of the new Shimano XTR M9100 at 12V, a handful of questions arose: what are the differences between the new XTR and the current SRAM Eagle groups, which already on the market for a couple of years and are widely used by many mountain bikers? Leaving aside the discussion of which group works best, for which we will need to carry out a field test, in today’s article we want to concentrate on the technical aspect: how are the two groups’ families different? What are the common characteristics? Let’s start with a similarity: the cassettes of both groups use a 10-tooth cog as their smallest gear.. Smaller chainring means more ground clearance, and therefore less risk of impact from rocks or dragging in the technical sections. The smaller chainring is more robust, as well as less exposed and less apt to bend. The smaller the chainring, the lighter it is – less material means less weight. Even the shorter chain weighs less. Having a smaller chainring means having a more agile shifting in large gears. Twese are the reasons why the choice of the 10T sprocket is so important, despite the need for a dedicated body. 10T, why not 9? Theoretically, fitting a 9-tooth cog would further increase the range. Why limit yourself to 10? In fact, mechanical tests and the field test of the numerous users with 9T sprocket packs (there are several on the market) have highlighted many problems related to the use of a cog so small. These problems are more evident as the chain wear and tooth wear becomes more pronounced. This is why both houses have opted not to go below 10T. To accommodate the 10T gear, the traditional freewheel body of the 8-9-10-11 speed is not sufficient because the cog is smaller than the outer diameter of the driver body. In short, a dedicated, shorter body which is tapered in shape is needed. With the launch of the 11 speed drivetrains, SRAM introduced a new standard of freewheel body dubbed the X-Drive or XD. This body (on the right in the photo above) has a specific fixing mechanism and above all it is flared at the outboard end to accommodate a 10T or possibly even a 9T. On the XD body the sprocket pack must be a single piece because the anchor on the body is only at the largest gear, to which all the other sprockets are fixed in a single block. The new XTR driver body is called Micro Spline and is very different. It takes up the design of the classic HG driver with a cylindrical shape and a continuous grooves all the way down (the groove however is different from 10 speed). The difference, however, is the length: the Micro Spline body is shorter, so that the 10T sprocket is mounted past the end of the body. Rumors and some comments on the forum say that the Micro Spline body is longer than a traditional body. DT stated that it is backwards compatible with all of the DT Ratchet hubs. In practice it should be a normal DT Ratchet with a different shaped driver body, but this point should be clarified since Shimano was not very clear in their statement. 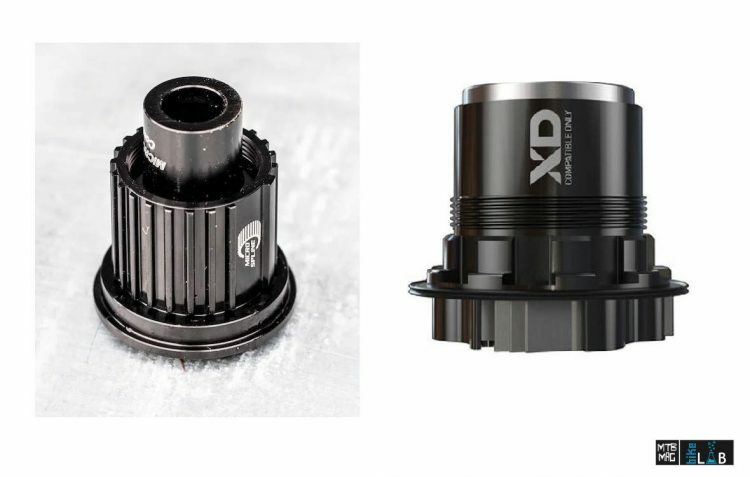 What is certain is that the only company that will be able to produce Micro Spline free wheels is DT, so the new XTR can only be fitted on Shimano and DT Ratchet hubs . In short, the choice will be very limited, at least at first. We now arrive at an interesting point: the range and gearing spread. When we talk about “range” we are making comparisons between the easiest gear and the hardest gear. A drivetrain with a wide range offers the rider a greater difference in absolute terms between the hard and easy gears, adapting better to different situations and conditions of use. The difference is minimal, there is only 1 tooth difference on the largest cog. But how much does this tooth affect? That is equivalent to a 10 speed drivetrain with a 36T maximum gear out back utilizing a 24T chainring for Shimano and a (non-existant) 24.5T for SRAM. The difference in fact of that single tooth on the 50T is absolutely minimal and almost irrelevant in use. What is more interesting to analyze is the distribution, which is different between the two groups. The analysis we are going to do is rather technical and there are many factors to be considered. We have chosen to publish all the graphs so that you can evaluate the differences directly and have your own considerations. Moreover, given that these are numbers, there is little to contest and the fan boys of both brands should have little to say. The graph below shows the distribution of SRAM Eagle cassettes and the three configurations of the XTR M9100. The data are shown in the two tables on the left. In the table above you find the number of sprocket teeth, in the table below the ratio calculated with a 34T chainring. The two graphs show the distribution of the two data. The first consideration that jumps out is that on all 4 configurations the first 8 gears (the hardest ones) are exactly the same . The only differences are technically only on the last 4 sprockets. Practically speaking, its basically just the last 3 since in the 9th gear, the difference is really minimal. We also note how the 10-45 11 speed configuration is exactly the same as the 10-51 12 speed configuration without the last gear. The distribution is the same, the only advantage of this configuration lies in weight savings. If we look at the curves of the ratio (right table) of the SRAM 10-50T and that of the XTR 10-51T we notice how the start point (12th cog) is the same, to show how the difference between 50 and 51 is absolutely negligible. Observing well the curves of the distribution of the gearing, we note quite well that the best distribution in terms of homogeneity is on the 10-45 configuration of the XTR which is the most flat curve of all. However, this does not mean that the jump between one gear and the other is the same, indeed far from it. However, its variation is very constant. 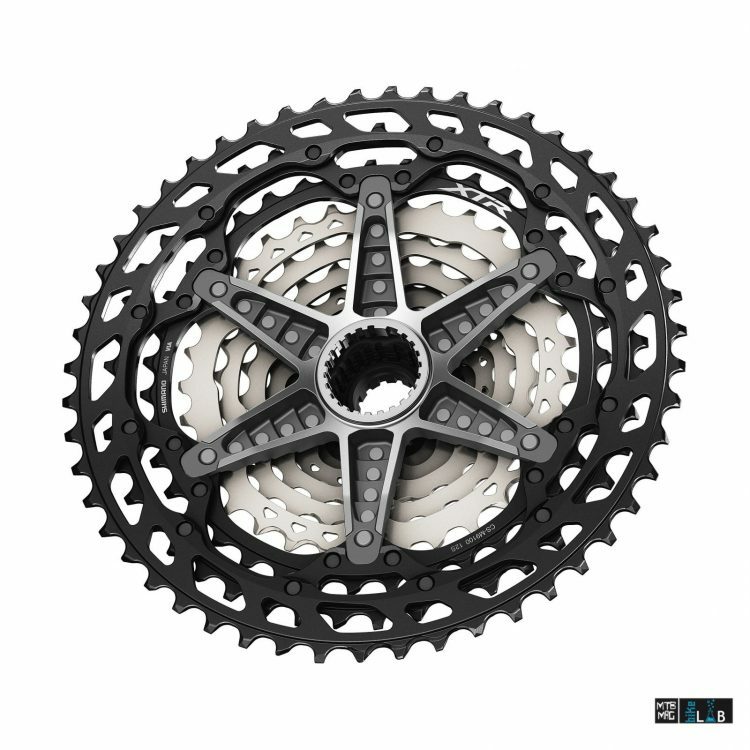 The blue line of SRAM 10-50 is straight, these means that the “jump” in terms of the gear between one cog and the other is equal and homogeneous from 9 to 12. 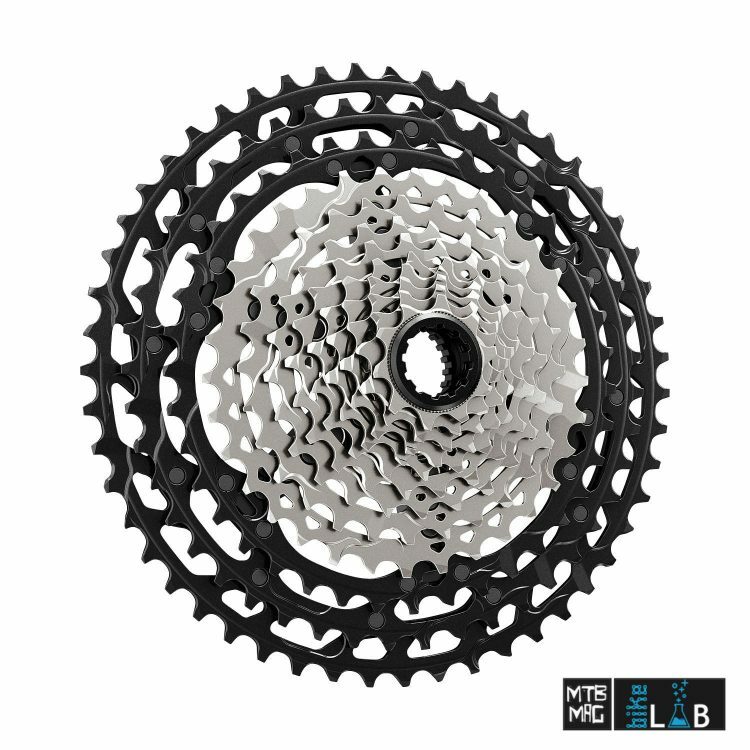 The slope of the gray line (XTR 10-45) decreases markedly on the last sprockets, this means that the difference in terms of the ratio is smaller, ie that the ratios are closer together and the difference in passing from one sprocket to the other is less severe than on the rest of the cassette. 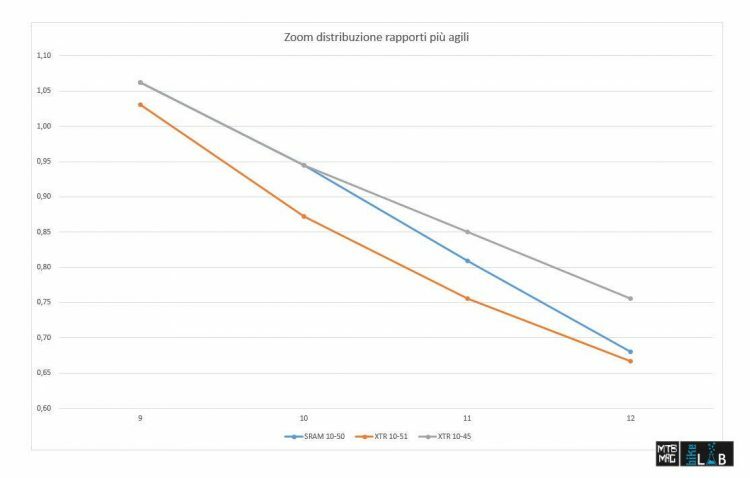 If we look at the yellow line (XTR 10-51) we notice how actually the jump between gear 11 and 12 is smaller compared to SRAM (lower slope), but this result is obtained by a bigger gap between cogs 9 and 10 (steeper slope). The 10-11 jump, on the other hand, is almost the same, although it has different relationships. Sram uses a constant jump between one sprocket and another. Shimano offers a jump that decreases homogeneously between one sprocket and another, maximizing this trend in the 10-45, 12 speed configuration. An interesting observation about the materials used, in particular with regard to the material of the sprockets. The only aluminum cog used by SRAM is the last one, the 50T. On the new XTR the last 3 cogs are made of aluminum (2 in the case of the 11 speed). 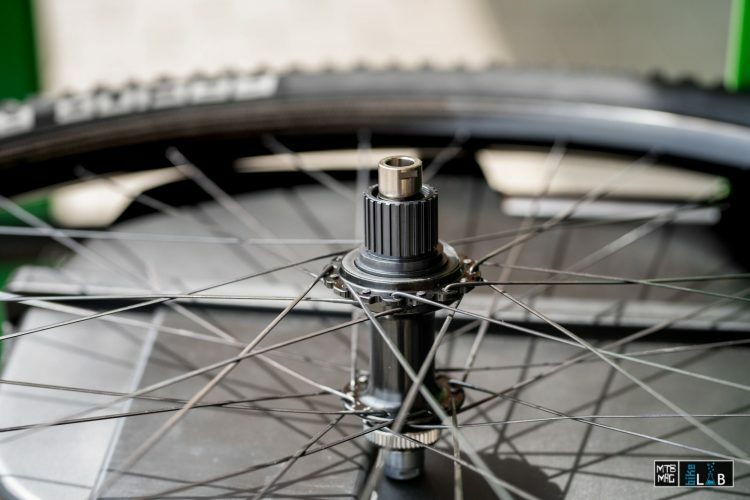 We know well that the durability of the aluminum sprockets is very limited in time, as we know well that the last 3 sprockets are also the most used and the most subject to wear by the average rider. 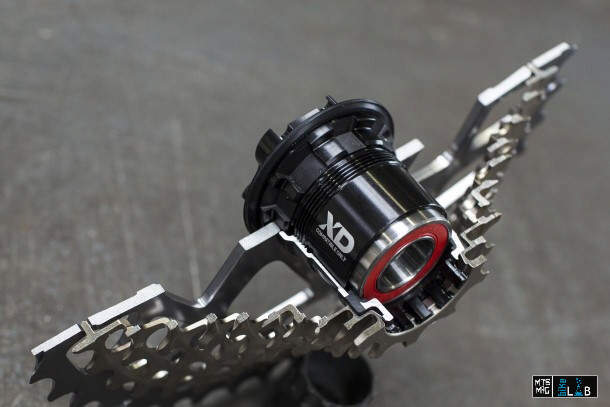 Unlike the past, the sprockets of the new XTR 9100 cassette are all riveted to a single spider that also includes the delicate aluminum sprockets. It will therefore not be possible to replace the aluminum sprockets when worn out, the whole cassette must be replaced. The comparison we have made in this article is based exclusively on the technical characteristics of the various groups. Having not yet had the opportunity to try the new XTR we can not in fact provide any feedback from the field, but we believe that the considerations made are very useful to understand the major differences between XTR 12 speed and SRAM Eagle. If you have further considerations to do, especially from the analysis of the graphs on the distribution, don’t hesitate to comment: your questions can be useful to other users!